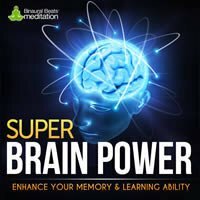 Super Brain Power increases your cognitive ability in the short and medium term. 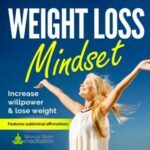 Using a combination of Beta waves that stimulate learning centers in the brain, the brain is entrained for increased alertness and high-level awareness, making it ideal for those who struggle to absorb and retain information during periods of study and when presented with challenging subjects. Super Brain Power will benefit those who want to improve their ability to retain information in the short and medium term. 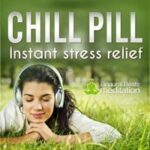 It is ideal for listening to during intense study periods such as revising for exams or when on a course. 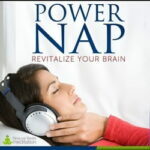 It is also ideal for those who struggle to absorb information in a study or work environment. Super Brain Power uses two key frequencies: 10 Hz (Hertz) and 18 Hz. Used in conjunction, these frequencies produce significant improvements in memory, particularly in retaining information when reading; making this recording ideal for those who wish to improve study performance. 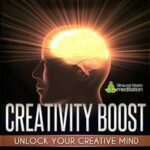 Super Brain Power starts out in the Alpha zone at 10 Hz, meaning you will quickly feel relaxed but remain alert and focused. 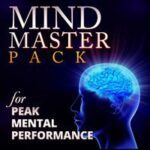 Half way through, the track climbs upwards through into the Beta zone and rests at 18 Hertz, where you will notice your alertness increase as your brain is entrained to a higher frequency. 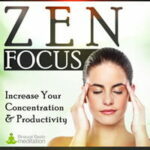 Triggering high-level brain activity and alertness stimulates learning centers in the brain, enabling you to absorb information and study for longer periods of time at high intensity. 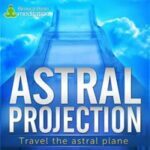 The recording uses a backdrop of natural rain fall, introspective chords and ambient textures to assist in helping you maintain a highly awake, aware and focused state. The recording can be listened to while you work, or before you begin your study/work period. 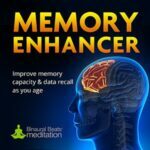 Please note: If you also want to specifically improve long-term memory, you can combine your listening with our Memory Enhancer meditation.